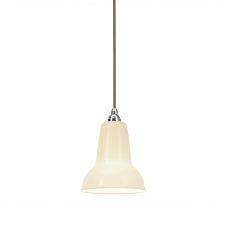 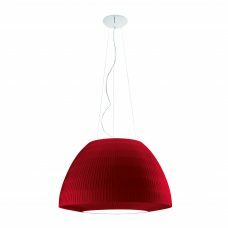 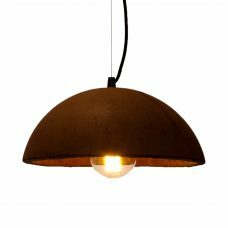 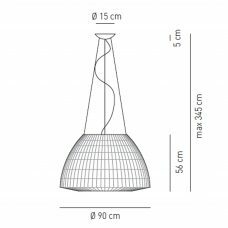 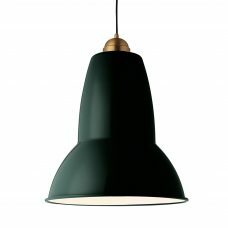 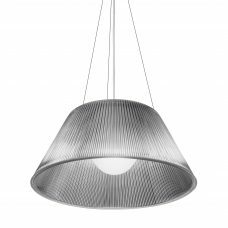 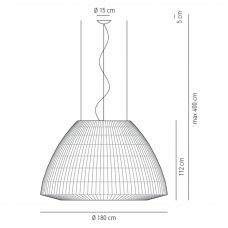 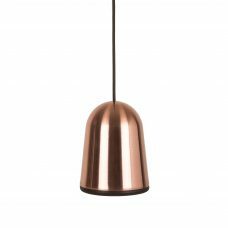 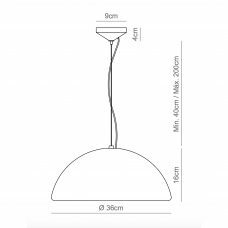 The Mito Sospeso 40 Up Pendant Light is an LED suspended luminaire with double-sided light emission and a diameter of 40 cm. 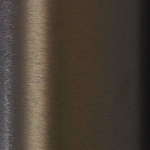 There is a choice of two lighting effects. 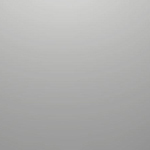 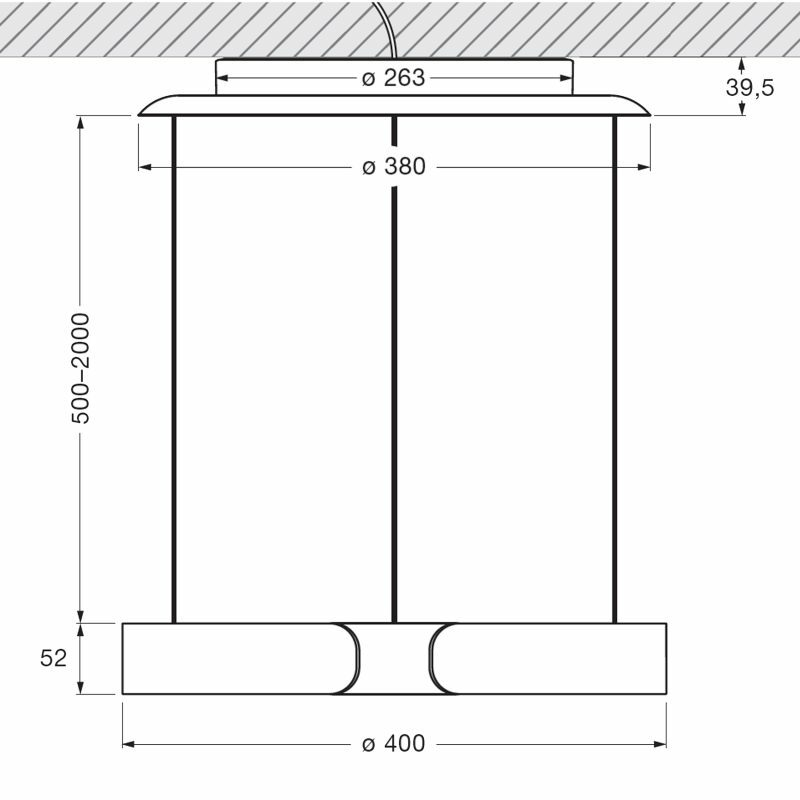 table (wide) for use over tables – wide light beam downwards and upwards. 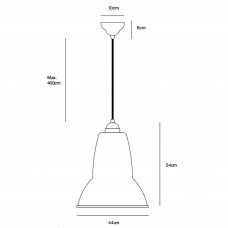 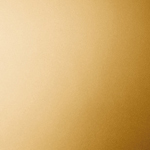 room (narrow) for freely suspended luminaire lighting – concentrated light beam directed downwards, diffused light directed upwards. 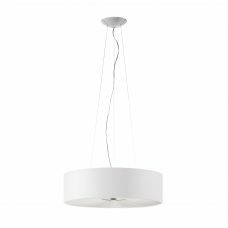 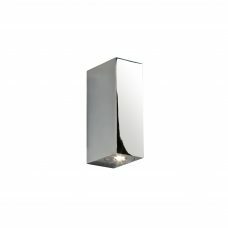 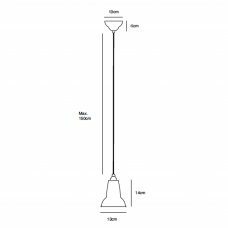 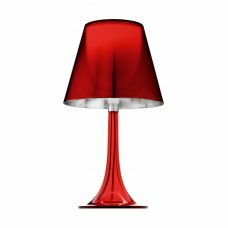 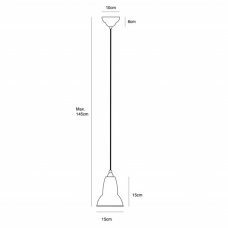 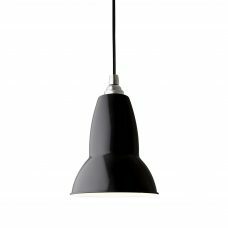 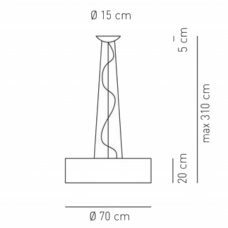 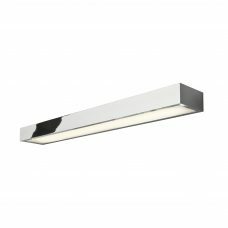 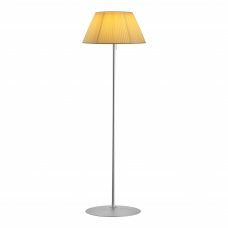 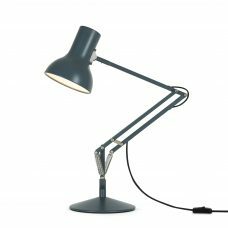 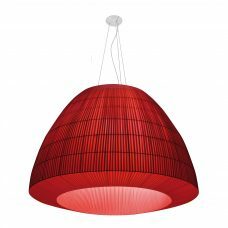 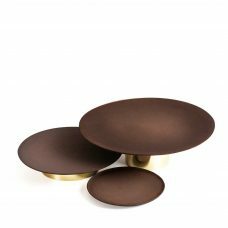 The suspension length is continuously adjustable from 50 to 200 cm. 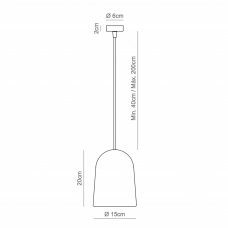 Version with integrated power supply unit for mounting on plaster surfaces; connection to 230V AC mains voltage. 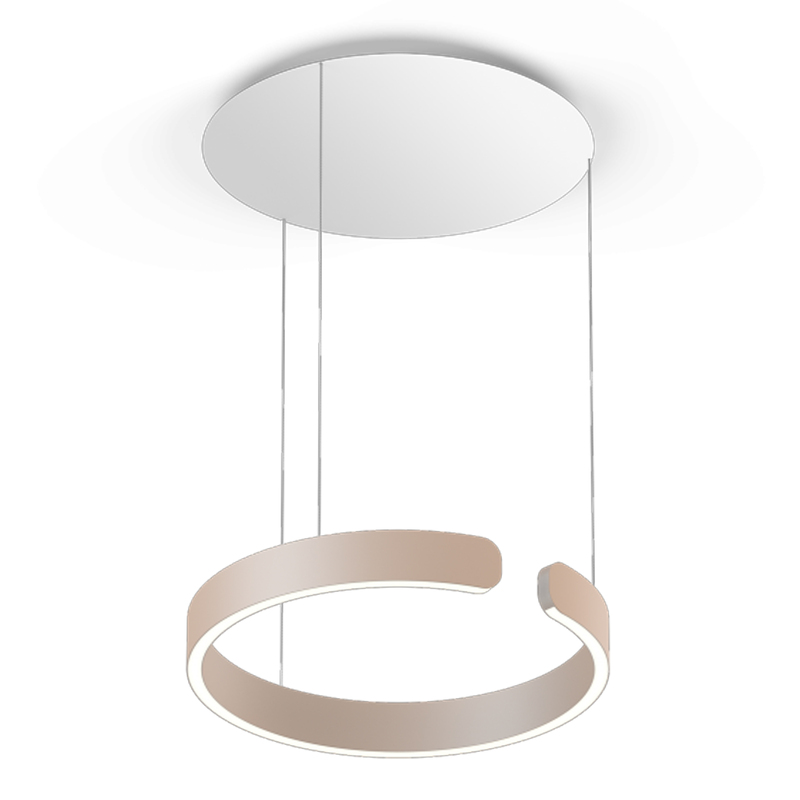 Can be controlled via » touchless control « (on the head) and Occhio air; alternatively, dimmable via a trailing-edge phase cut dimmer*. 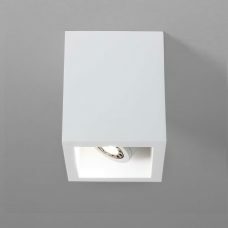 The colour temperature can be continuously controlled via » touchless control « or Occhio air from 2700 to 4000 K or can be preset (2700 / 3000 / 3500 / 4000 K).